Since the 2014 comic book adaptation “Guardians of the Galaxy” achieved somewhat unexpected success, it’s only natural for Marvel fans to get hyped about the movie’s sequel. Even though they’ll have to wait until mid-2017 for it to come out, at least they now know what it is going to be called. Although adding a simple “Vol. 2” to the original title might seem a tad boring, those who are really into the franchise will remember Chris Pratt’s character and his love for his favorite mixtape. 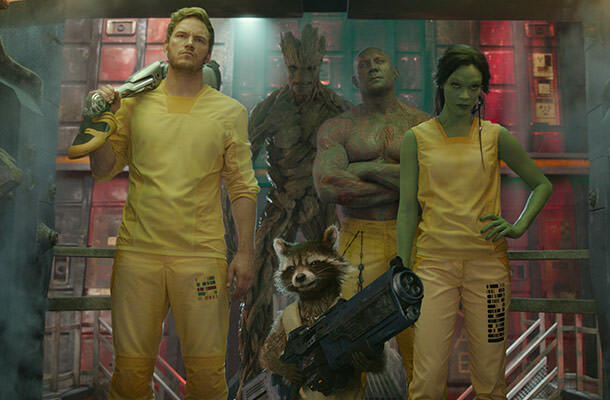 Now that we know the sequel’s name, we’re clear to say that Chris Pratt, Zoe Saldana, Dave Bautista, Vin Diesel, Bradley Cooper, Michael Rooker, and Karen Gillan are returning to their roles for “Guardians of the Galaxy Vol. 2,” which will arrive to theaters on May 5, 2017.